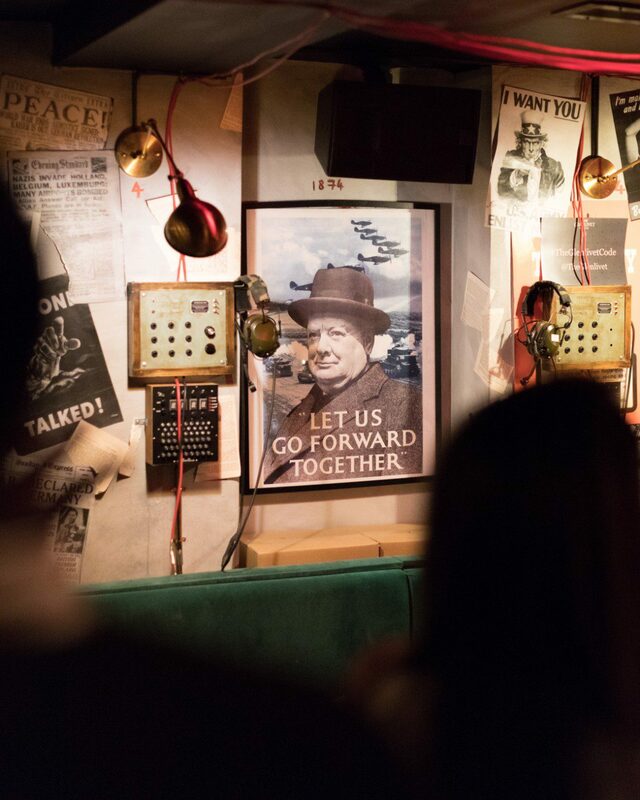 Last night Ape to Gentleman were invited to The Bletchley bar in Chelsea, London for the launch of The Glenlivet Code. A new whisky from the Moray based single malt specialists. The Glenlivet might have been created in 1824 but Code is quite the modern approach to whisky. 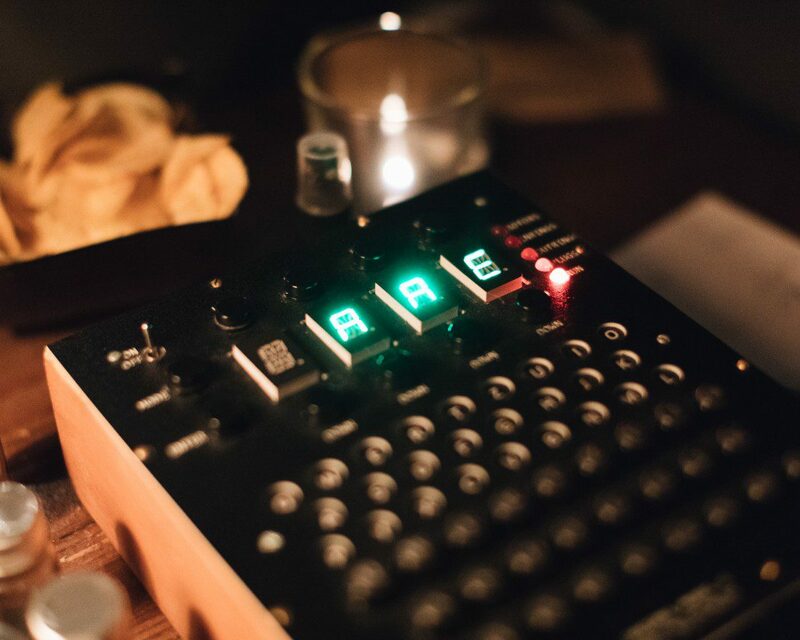 Inspired by the iconic British Codebreakers of World War Two, the single malt scotch whisky is released without any cask information or tasting notes. A bold move perhaps? Why would you buy a whisky with no information on its flavour profile? 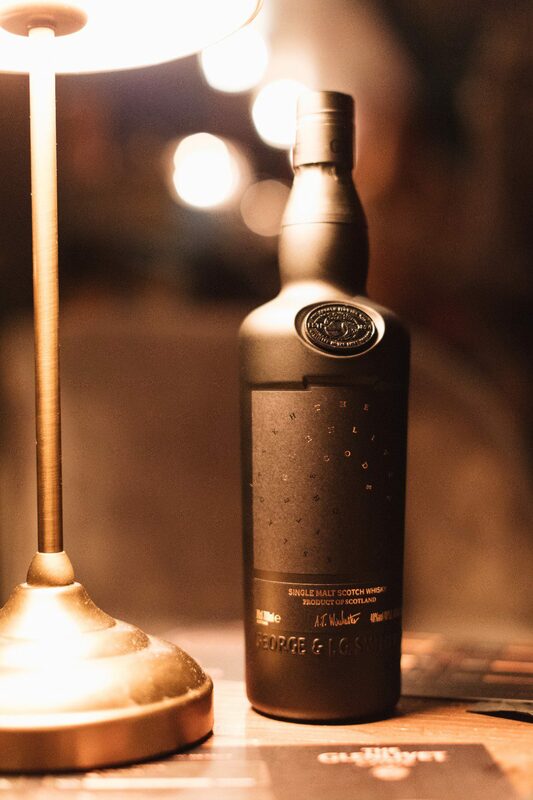 Even the liquid is hidden, albeit in a seriously handsome opaque black bottle. In truth, this is a bold move by The Glenlivet but one Ape welcome. Adding a little mystery to your next tipple. Who doesn’t like a risk? Or more appropriately, a challenge. 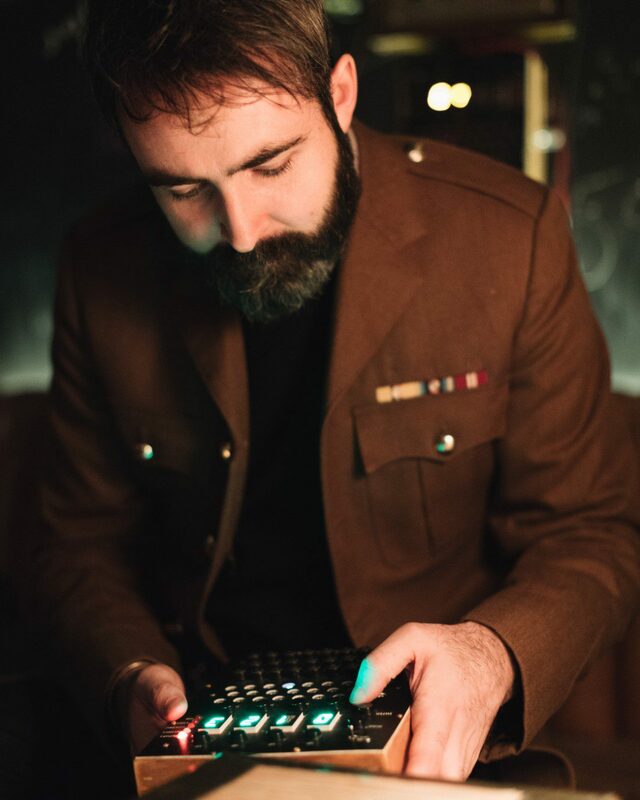 To support the launch of Code, food and drink connoisseurs around the world are being challenged by The Glenlivet to embark on an interactive digital flavour journey, inspired by those famous British Codebreakers of World War Two. The challenge begins in a virtual underground room. Access it by scanning a code on the bottle using the Shazam app. 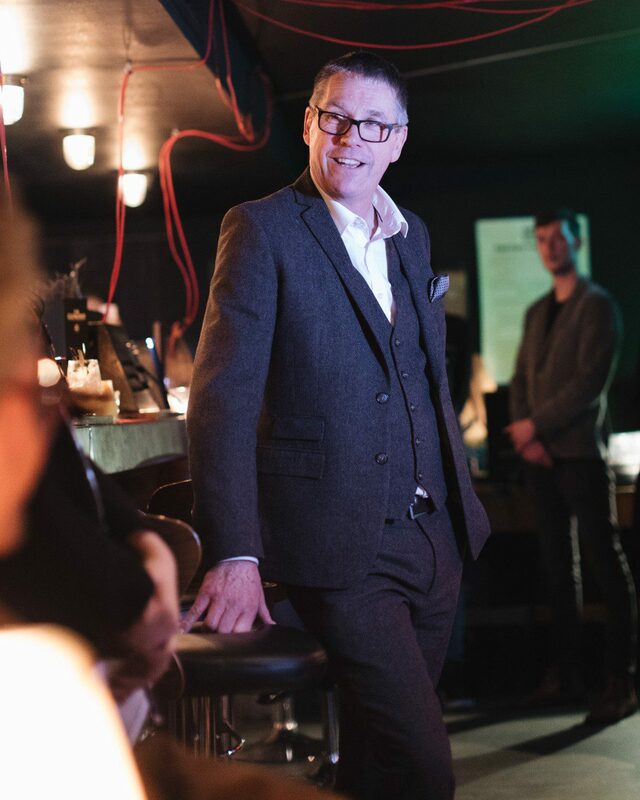 Entering the room reveals a hologram of The Glenlivet’s Master Distiller, Alan Winchester, who will challenge you to decode the hidden flavours of this unique whisky, choosing aromas for the nose and palate from thousands of possible combinations. 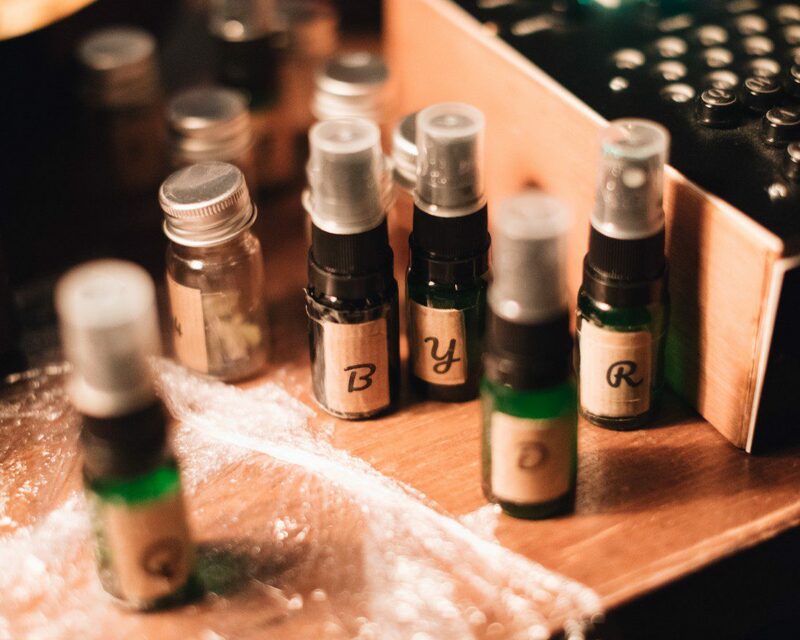 On completion, you’ll receive a cipher of your tasting notes and a percentage score of your accuracy. For those of you unsure of this process fear not for having tasted The Glenlivet Code we can confirm it is truly delicious. Crafted from specially selected casks that have never before been used by The Glenlivet. Code will offer a totally new flavour experience, whilst staying true to the flawlessly smooth and fruity flavour that has made the distillery and brand so popular. The Glenlivet Code is available globally now at a RRP of £100. Members of The Glenlivet Guardians will be first to discover the official secret tasting notes of The Glenlivet Code when they are unveiled by, Alan Winchester, later in the year. To get ahead of the secret and gain exclusive insight into The Glenlivet, you can become a Guardian by signing up here. 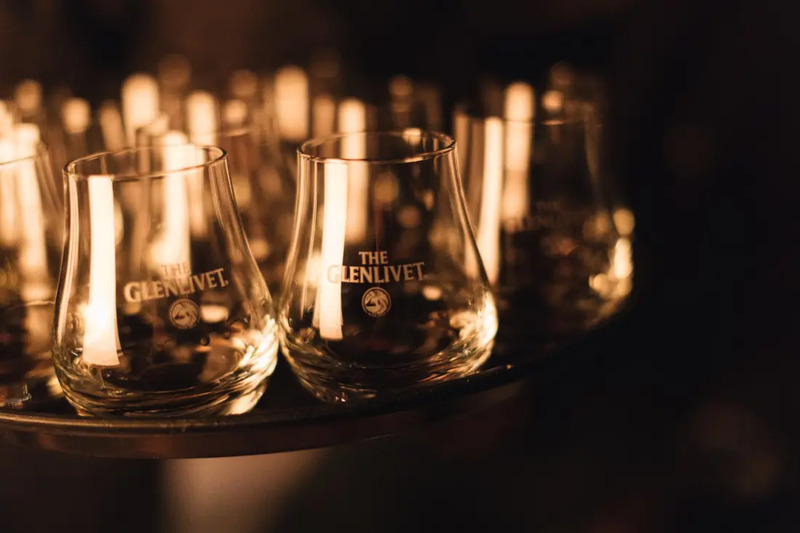 We tip our tumbler to The Glenlivet team for their creativity, it was a genuinely enjoyable experience attempting to ‘decode’ the Code flavour profiles. And gave the whisky a special edge – we had to work for it. Most crucially however, the liquid within is fantastic.